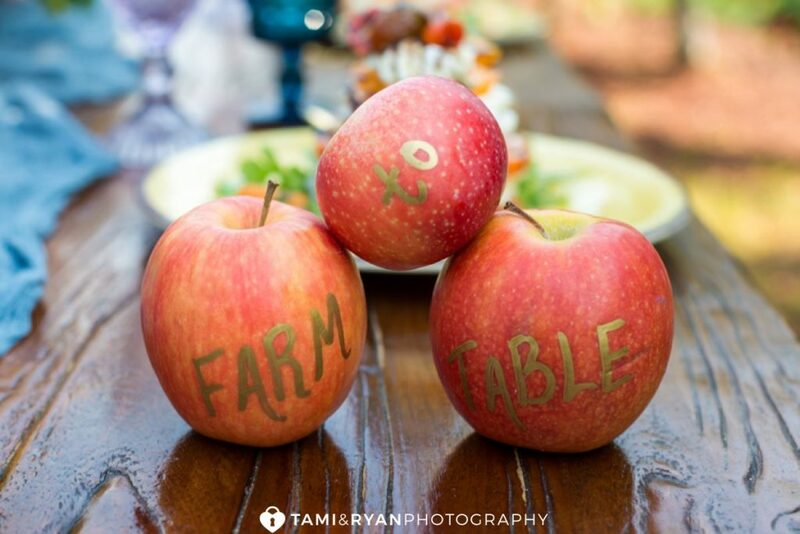 Hill Creek Farms and Rastelli Market Fresh create the freshest collaboration on the block! 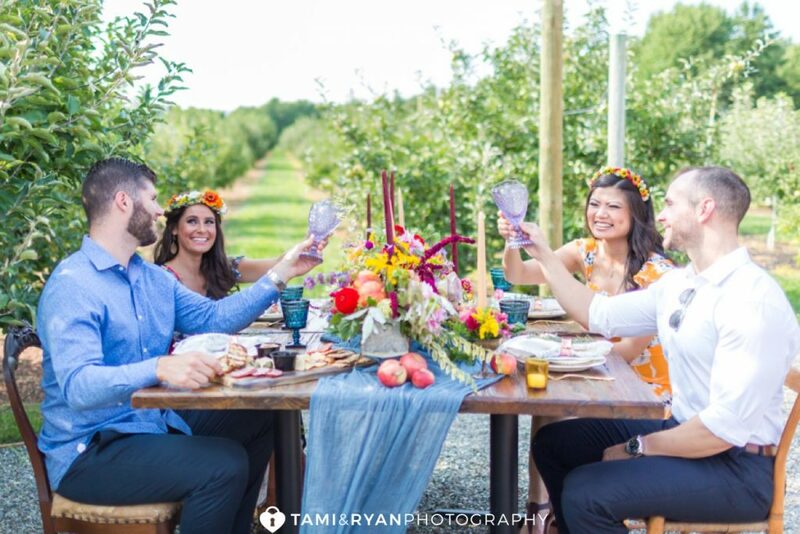 Being able to enjoy amazing, farm fresh food in a beautiful outdoor setting with your closest friends and family, sounds like the most perfect evening to us! 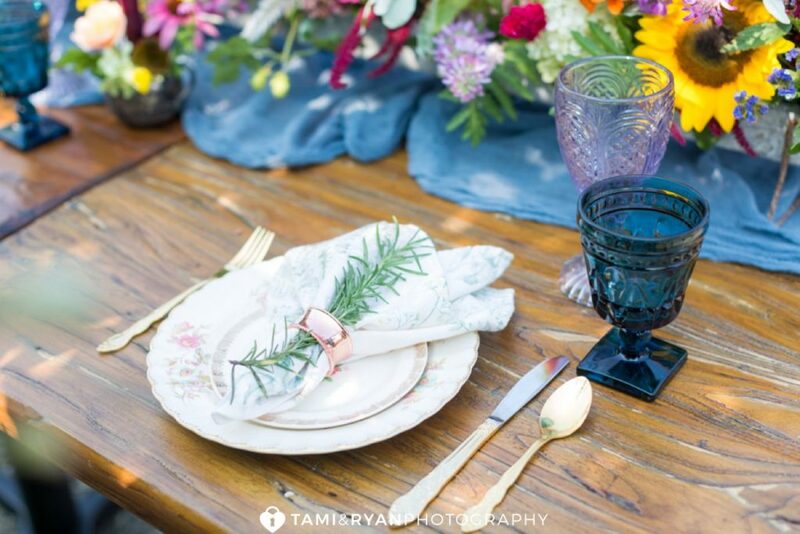 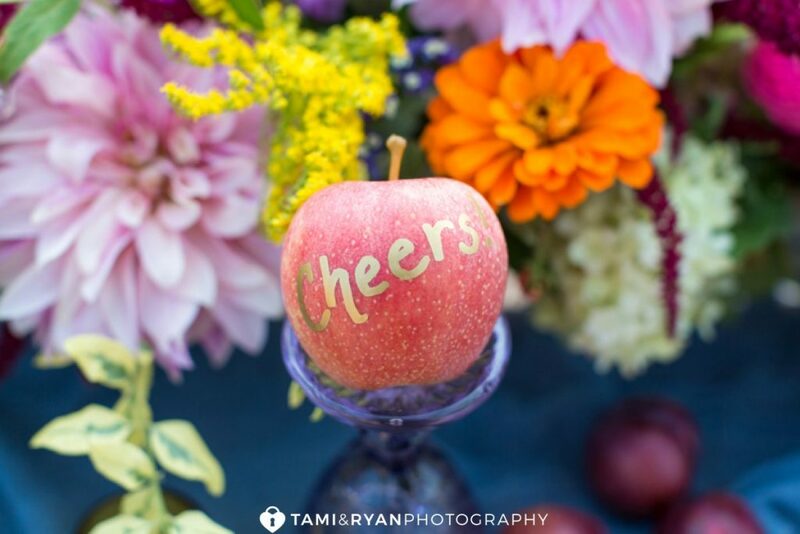 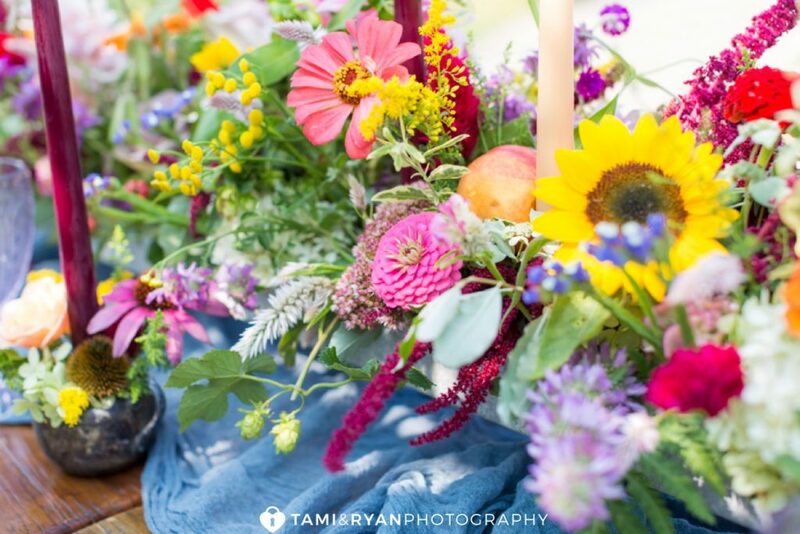 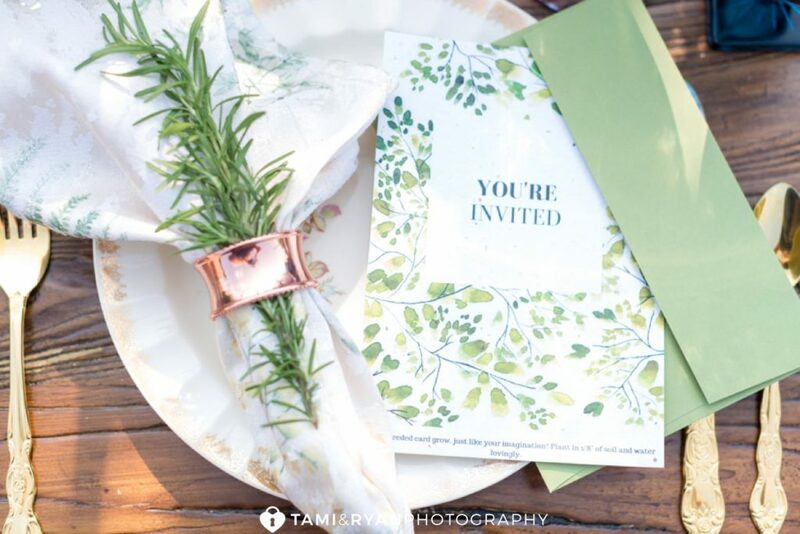 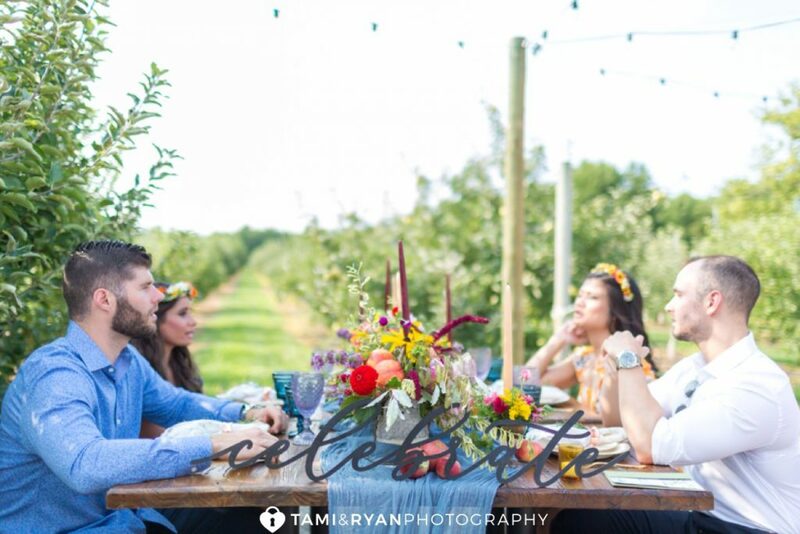 Hill Creek Farms teamed up with A Garden Party florist to design a beautiful Farm-to-Table inspired rehearsal dinner! 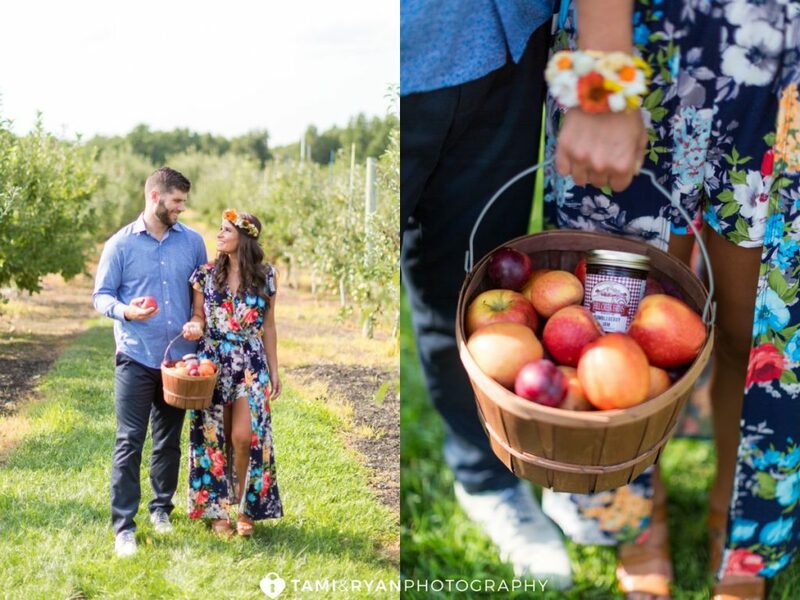 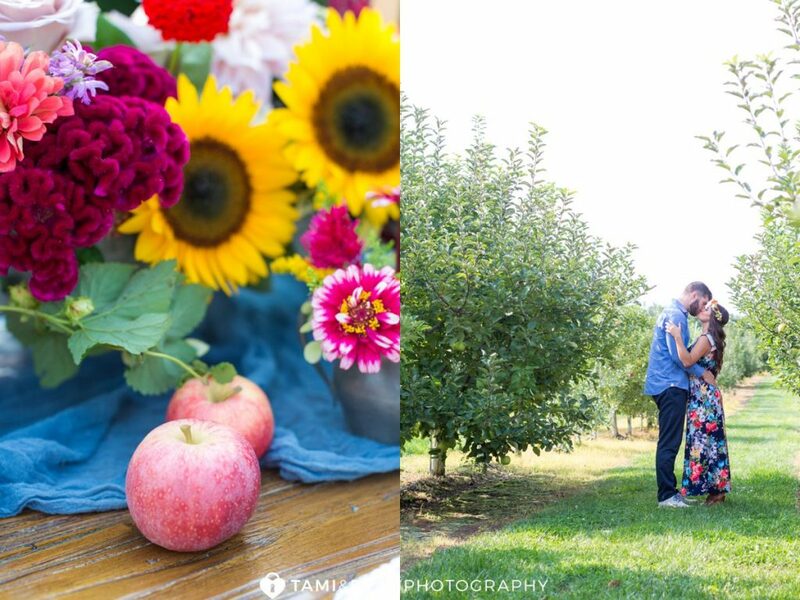 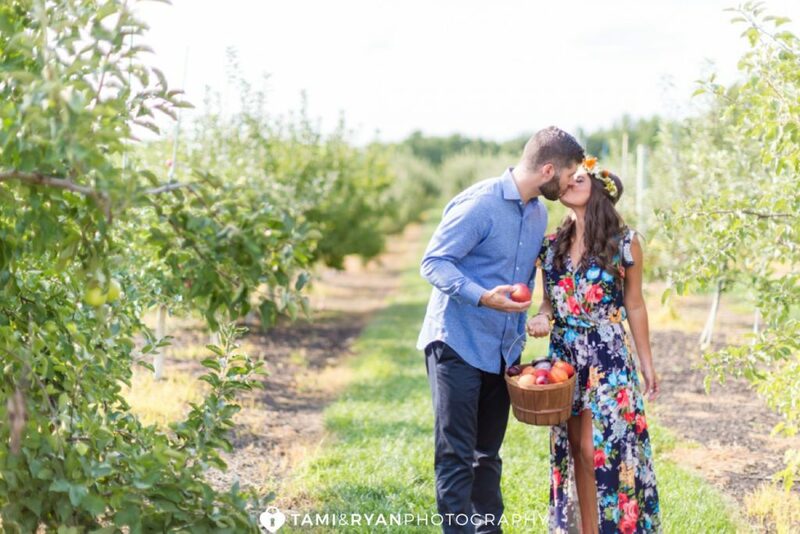 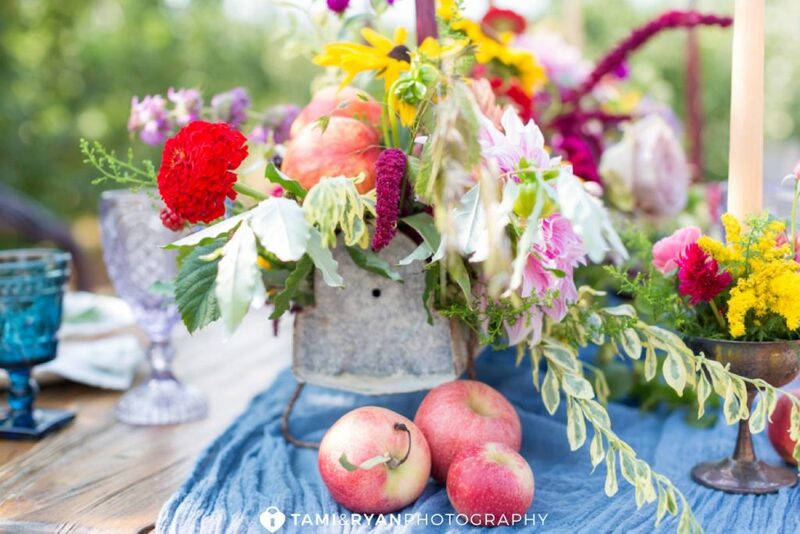 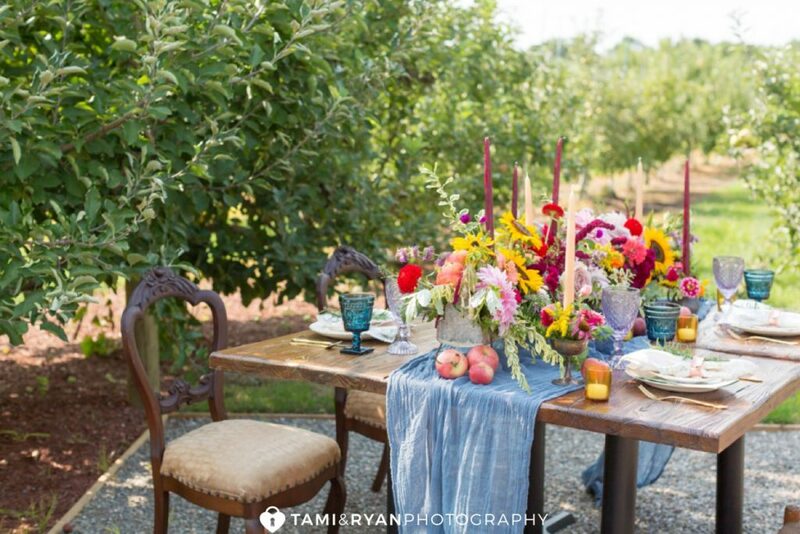 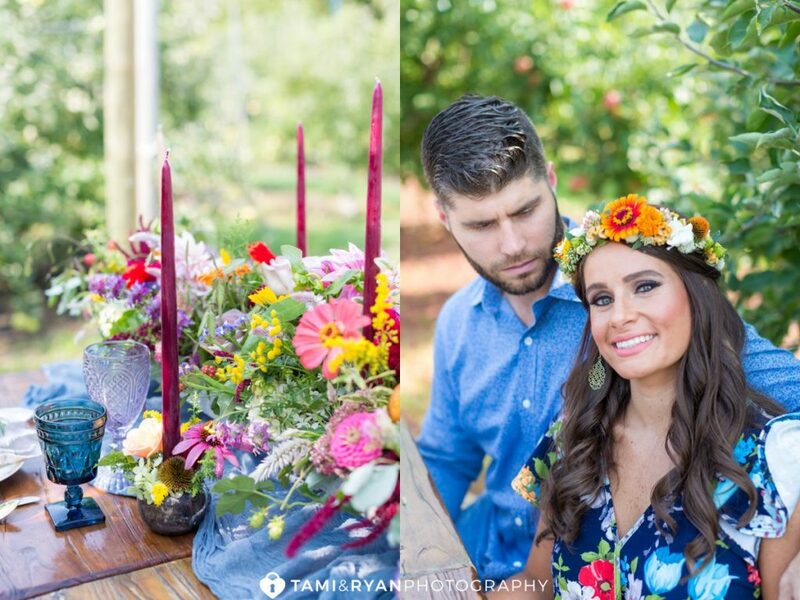 A Garden Party helped to showcase the beautiful outdoor space among the orchards! 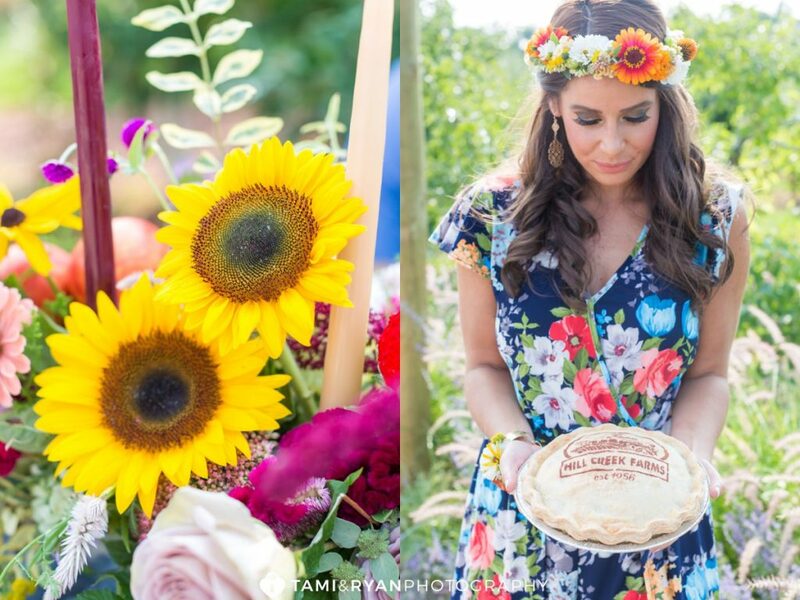 Most of the florals were grown right in South Jersey at Woodland Flower Farm, The Other Acre Farm and from A Garden Party’s own garden!! 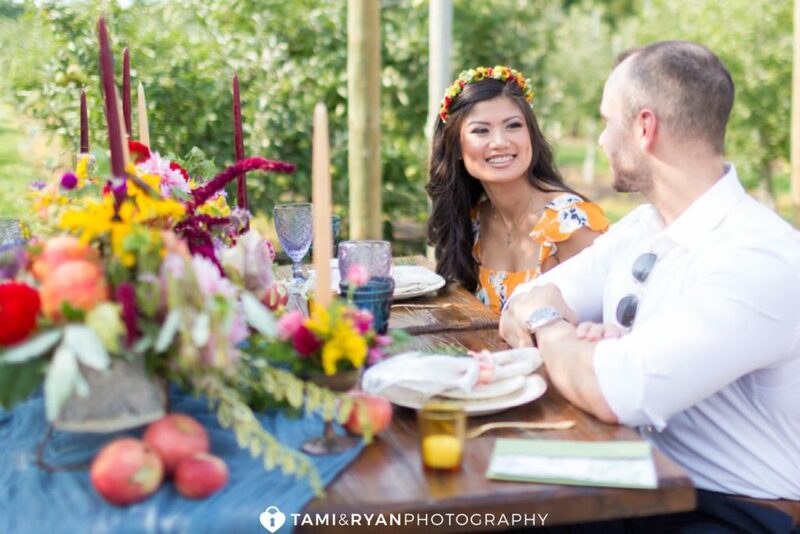 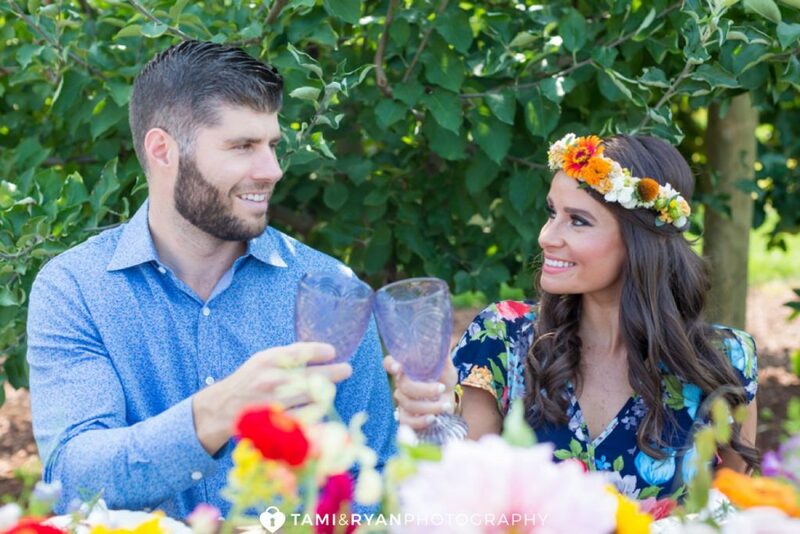 We were beyond honored to capture all of the details of how an actual rehearsal dinner could take place!! 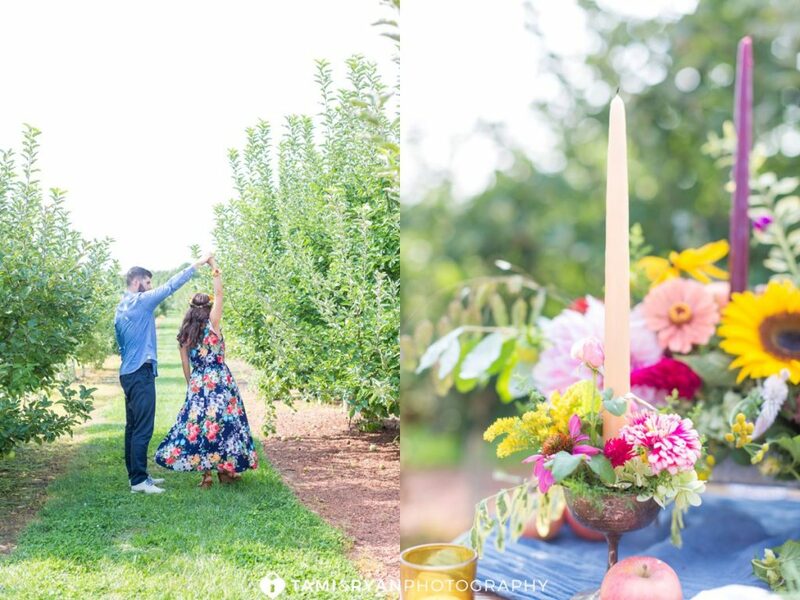 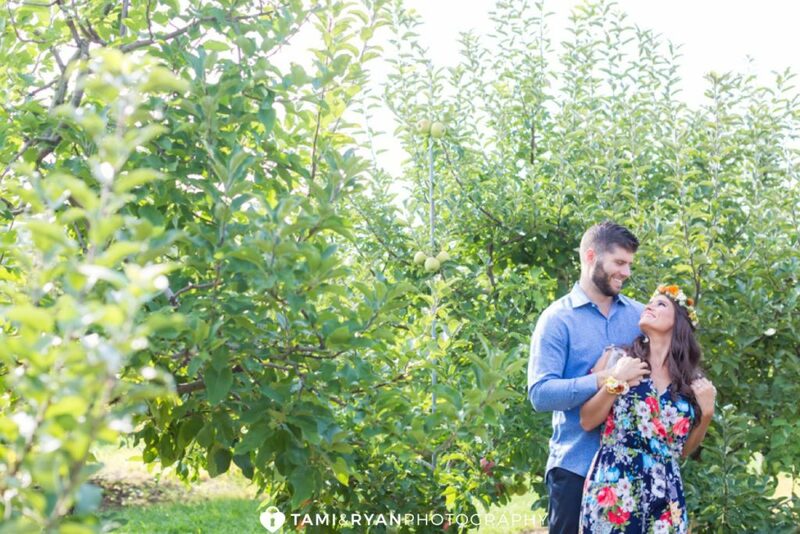 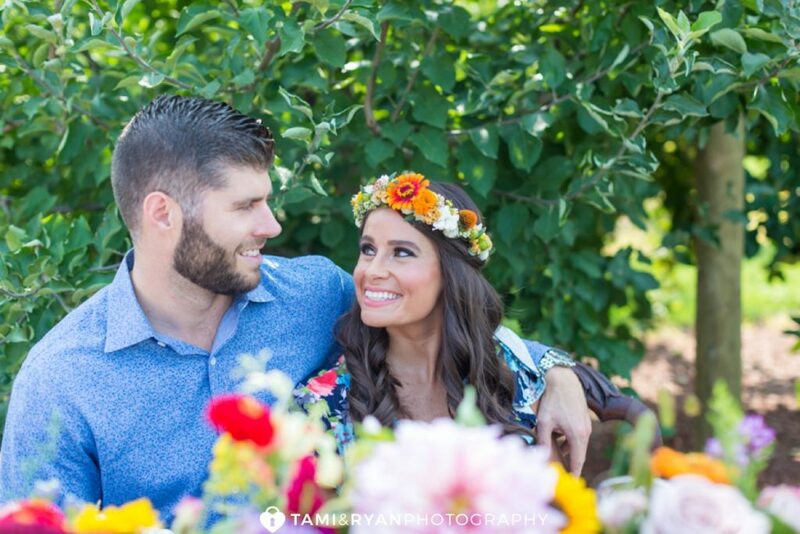 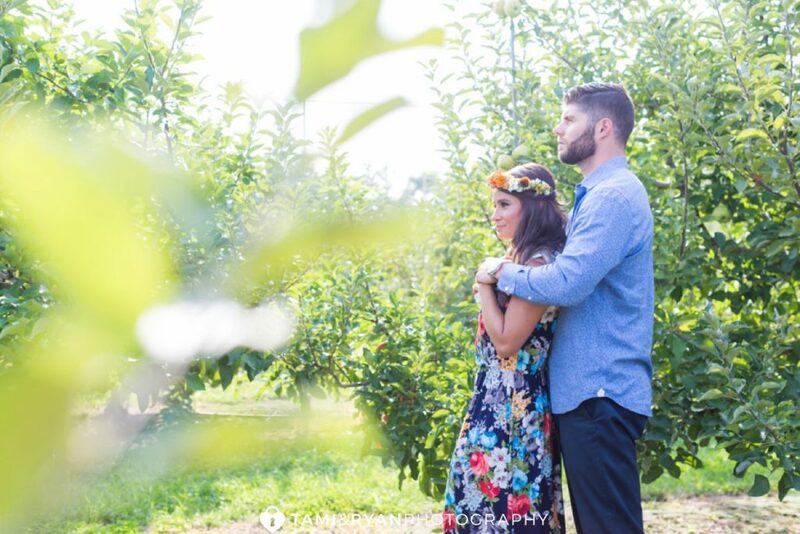 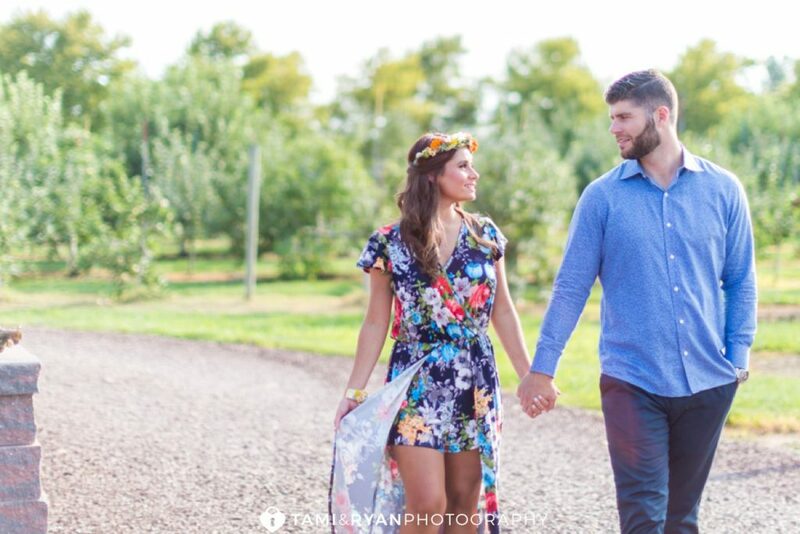 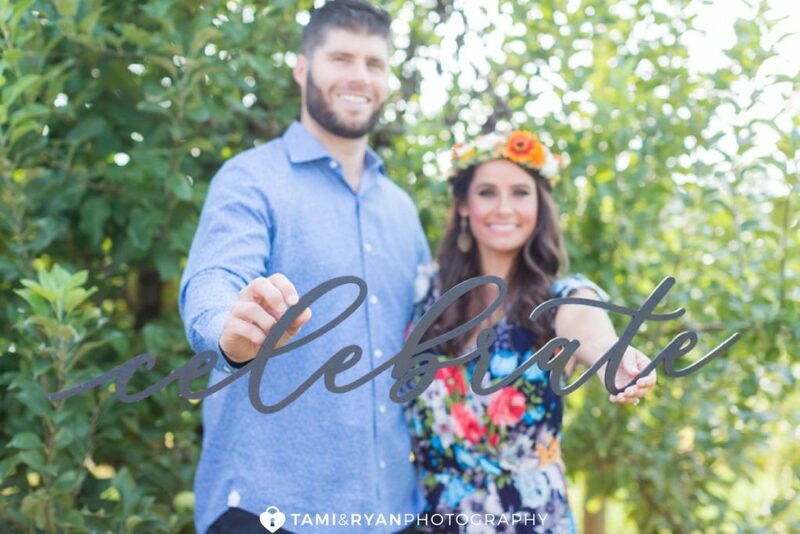 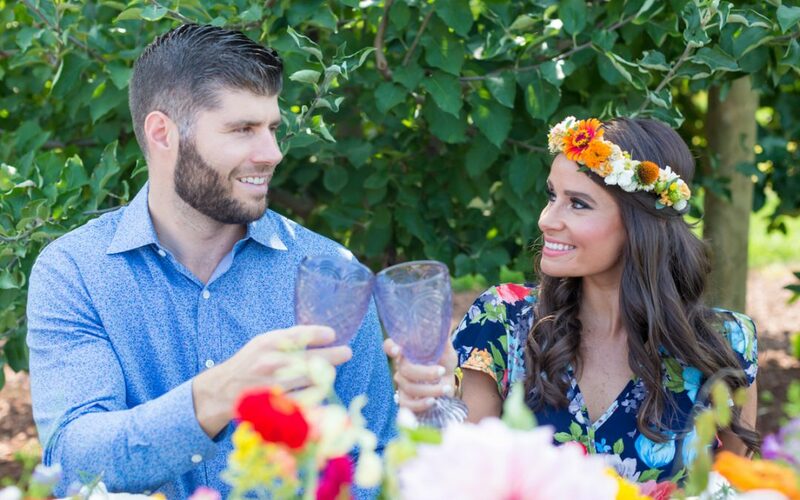 Newly engaged Kayla & Brandon offered to be our couple for this inspiration shoot, which we are so thankful for! 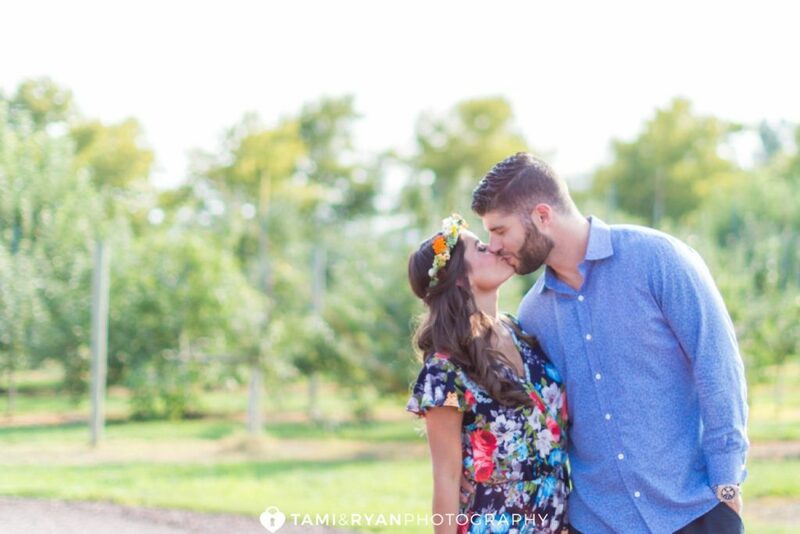 They were so in love, and the perfect couple to showcase such a beautiful area! 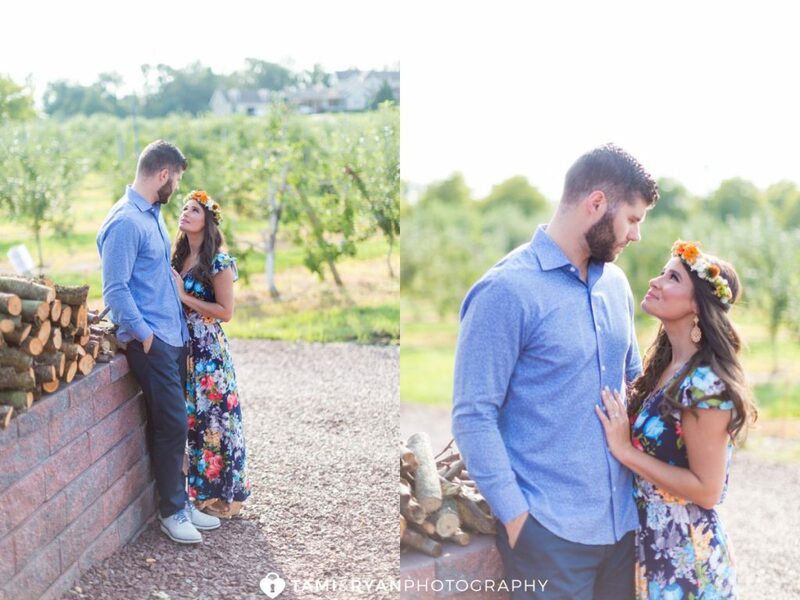 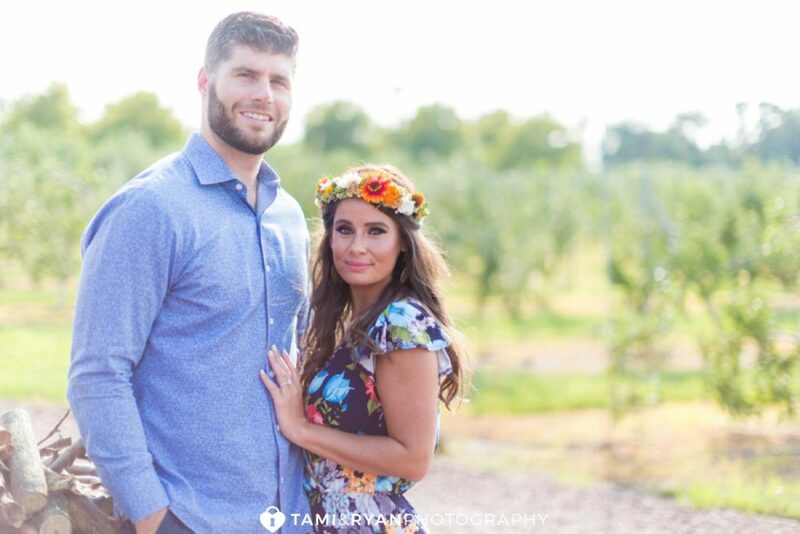 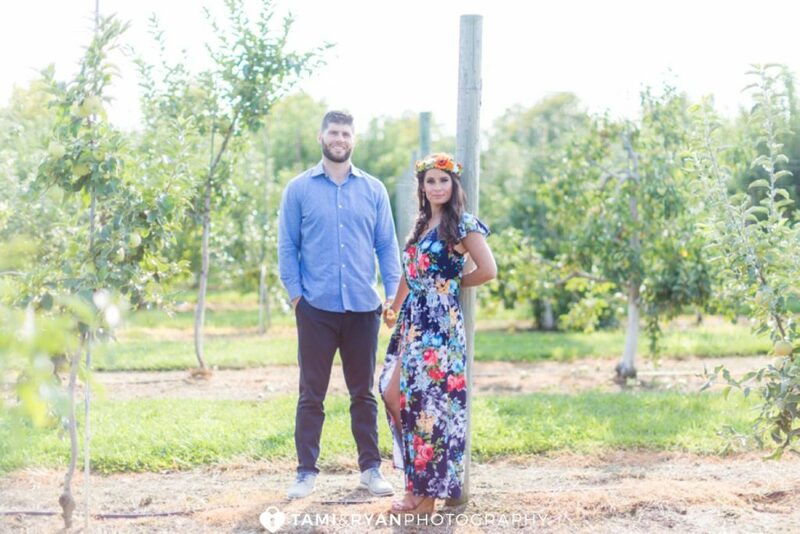 Plus, we can’t wait to capture their wedding next year at The Reeds at Shelter Haven! 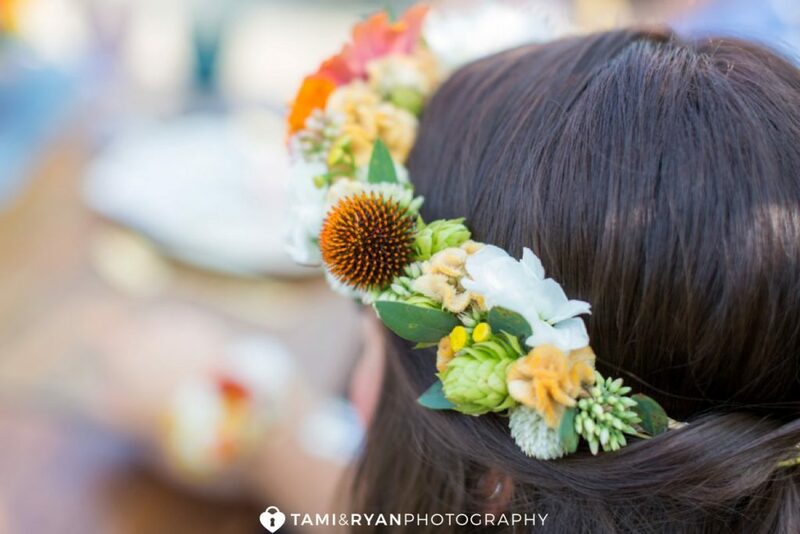 A Garden Party has the BEST floral crown game!! 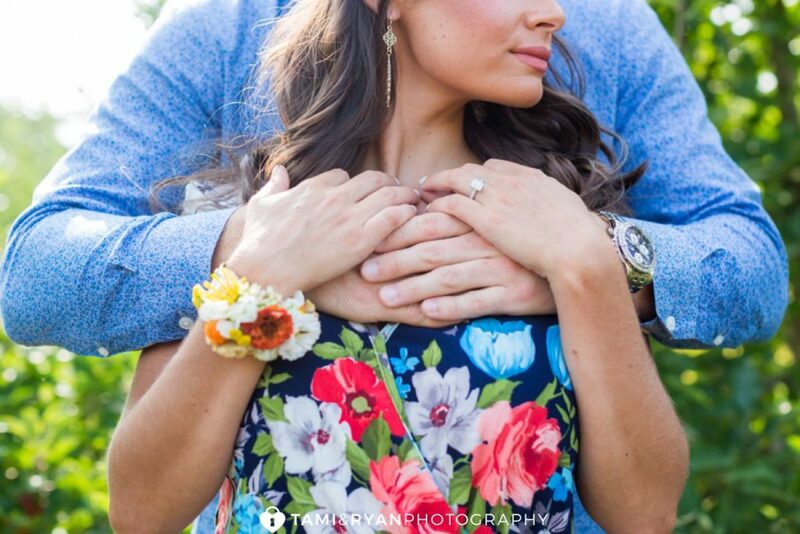 Absolutely breathtaking!! 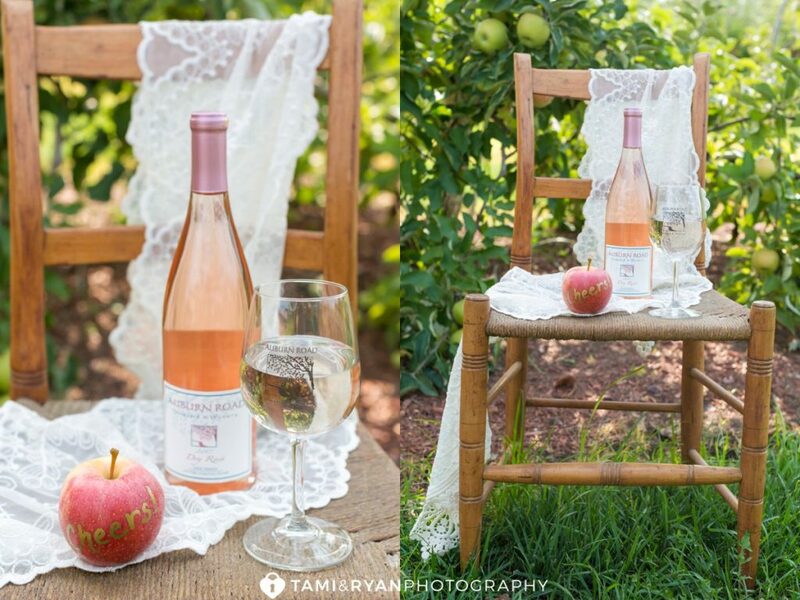 A little wine from local, Auburn Road Vineyards, made its appearance! 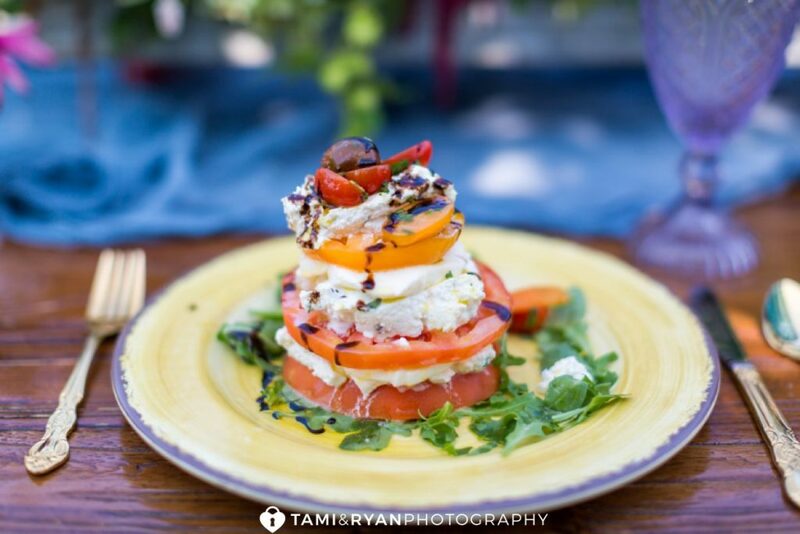 How delicious does this tomato, mozzarella and arugula look? 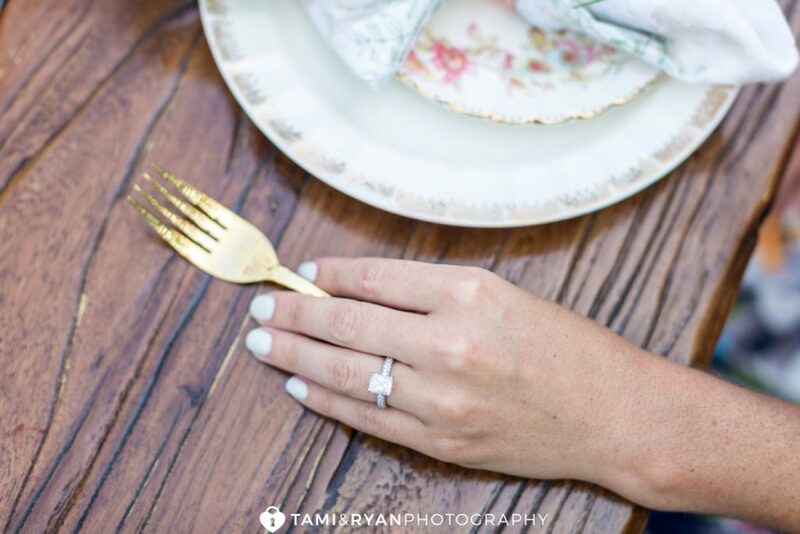 With that little drizzle of balsamic, yum! 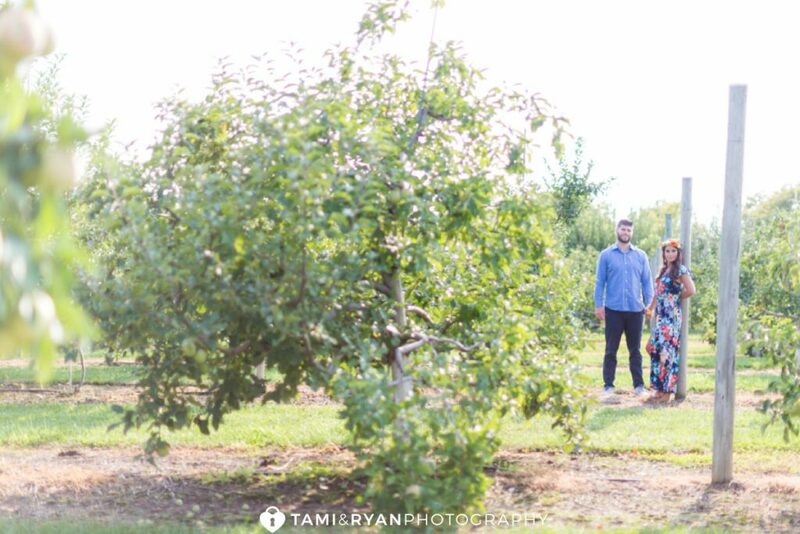 Kayla and Brandon seriously were amazing! 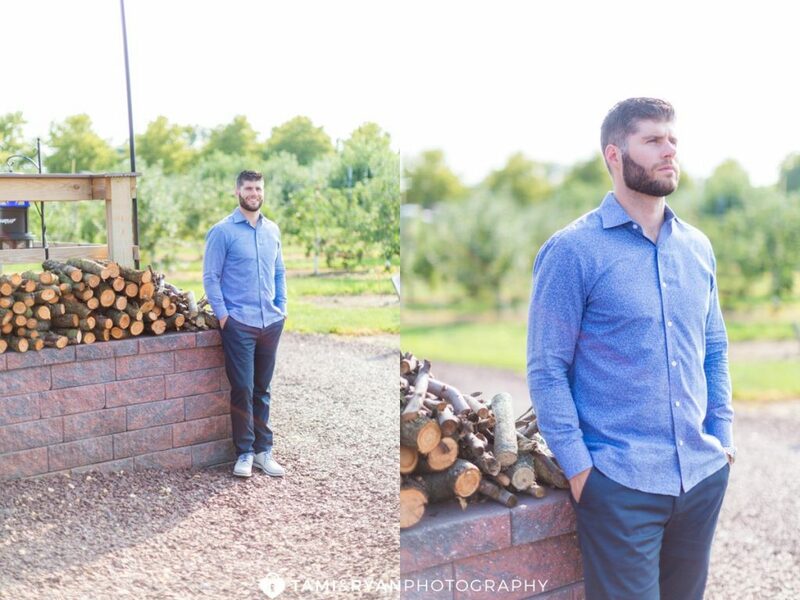 Thank you again for modeling for us! 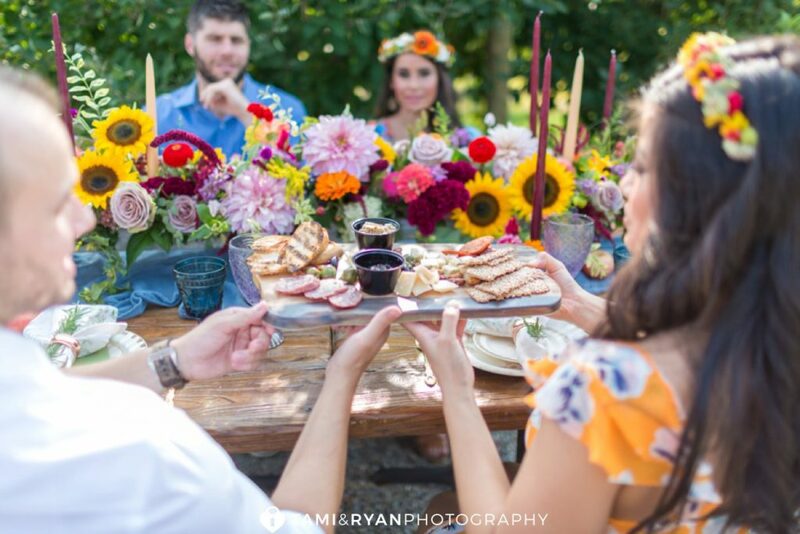 “Hill Creek Farms is glad to announce it has partnered with Rastelli Market Fresh to bring our guests the best of two worlds. 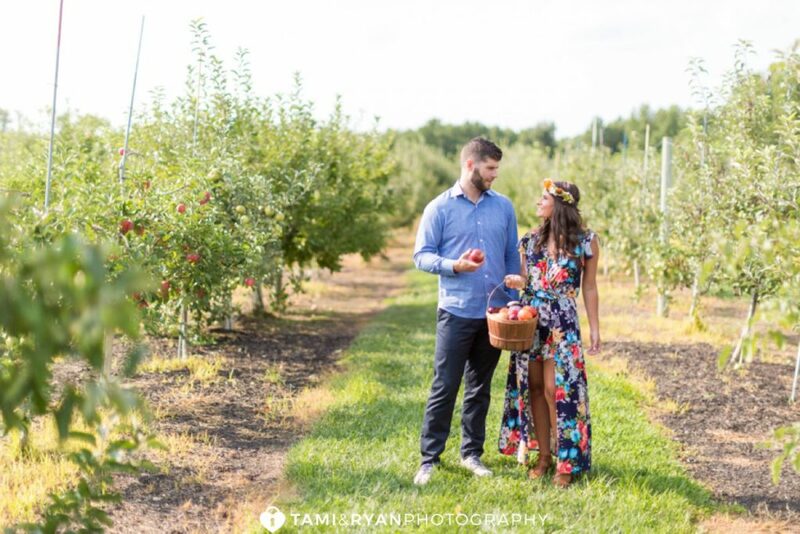 The Sorbello family, a fourth-generation grower of apples, peaches, and vegetables, has combined forces with the Rastelli family, a fourth-generation local food-service and culinary giant. 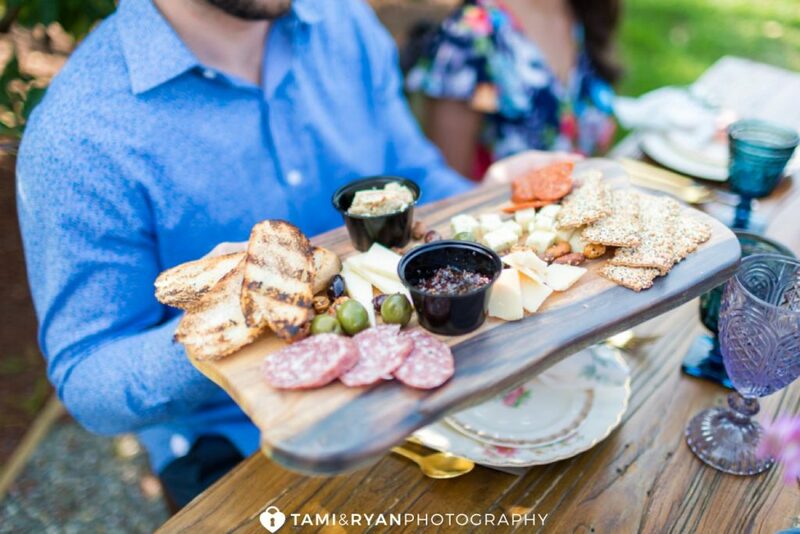 This home-grown dynamic duo now offers you South Jersey’s most exciting experience in prepared foods, ready-to-eat meals, and world-class farm-to-table dining.